A NEW BOOK ABOUT BETHLEHEM! 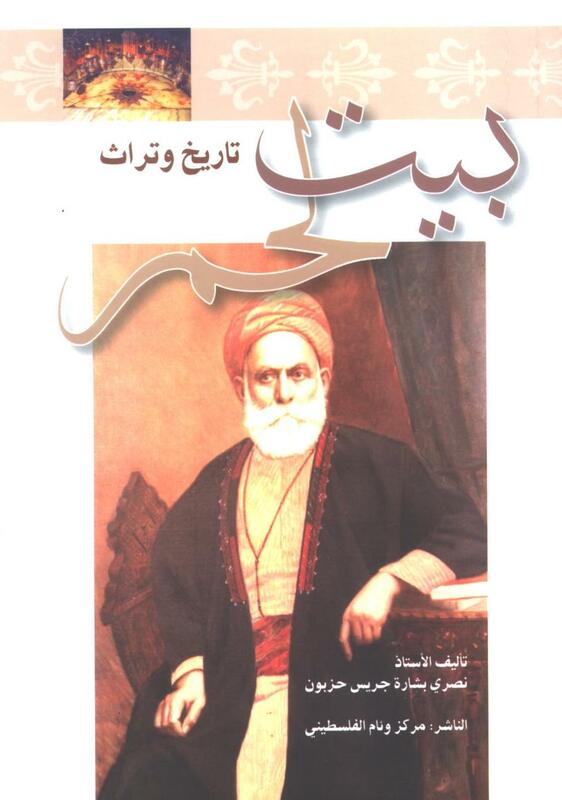 We are sincerely appreciative of this generous book donation by the very author himself, Mr. Nasri Bishara Hazboun. Mr. Hazboun, a Bethlehemite, writes about the history and heritage of Bethlehem. It is not only a historical record of this city of David, where the Prince of Peace was born; it has also a beautiful compilation of ancient photos of places and other cultural items of importance. This book is indeed an invaluable asset added to the growing rich collection of Palestiniana resources now housed and available for perusal at the Turathuna Center. “Mabrouk”, and thanks to Mr. Hazboun!